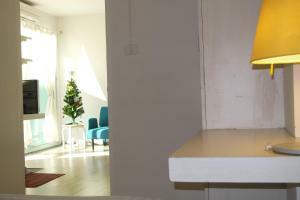 Offering modern and affordable studios housed in a modern building, Fullrich Residence offers in-room comforts like free Wi-Fi and private balconies. 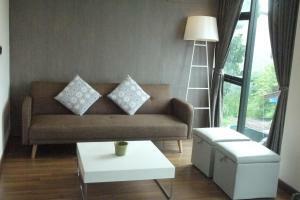 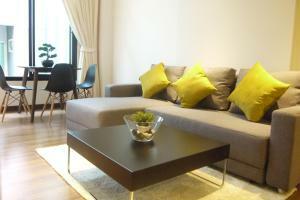 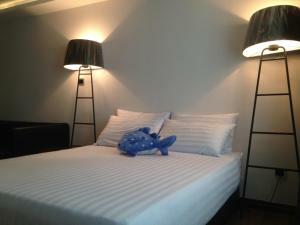 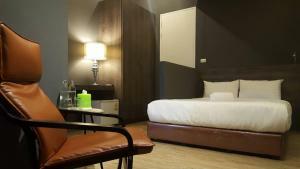 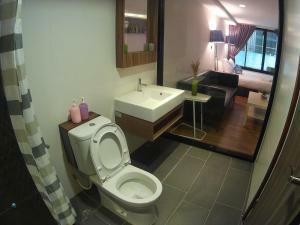 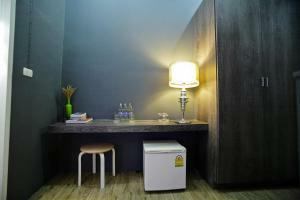 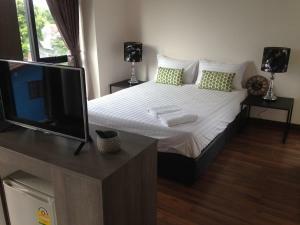 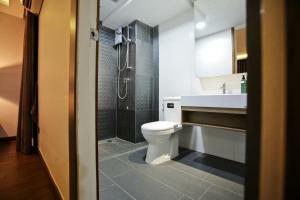 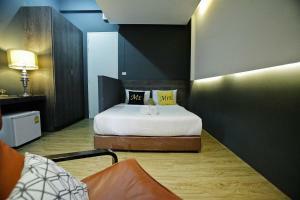 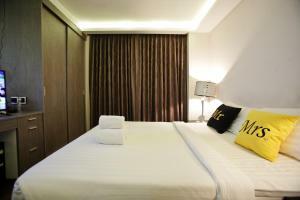 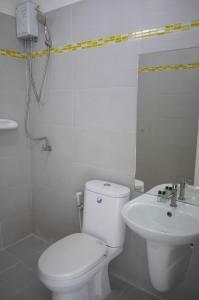 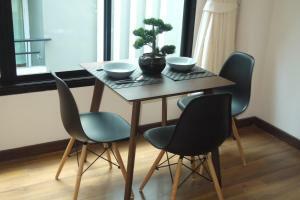 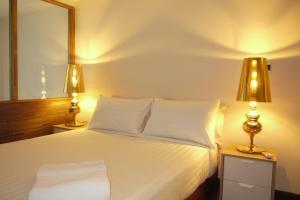 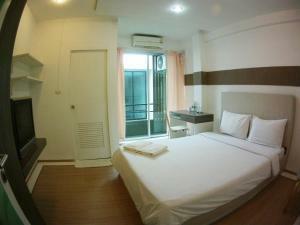 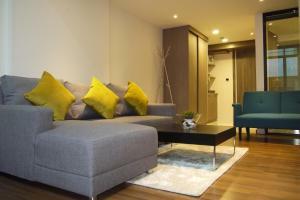 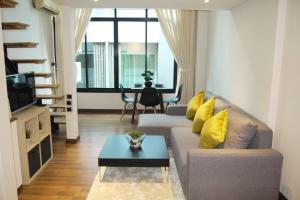 It is a 15-minute drive from Ratchadapisek MRT Station. 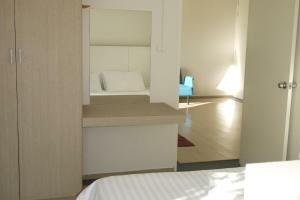 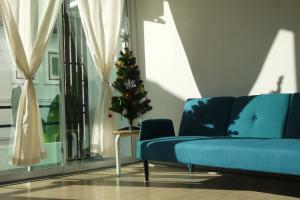 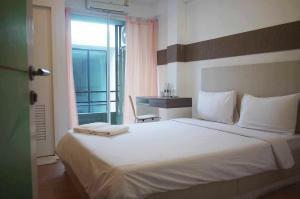 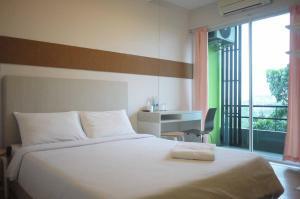 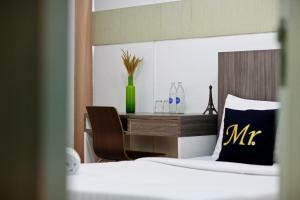 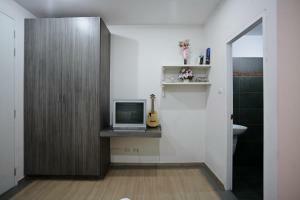 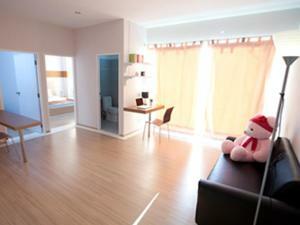 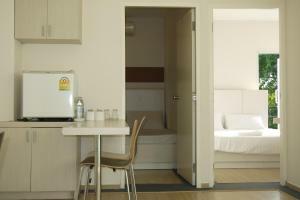 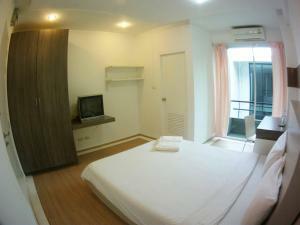 Well-furnished studios at Residence Fullrich are fitted with light wood furnishings and pleasant pastel fabrics. 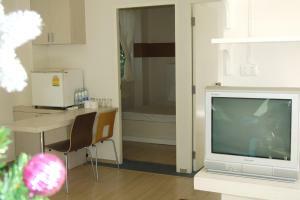 They are fitted with cable channels, a sofa at the seating area and a fridge. 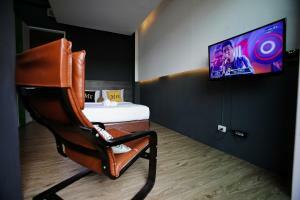 For leisure, guests can make use of the DVD rental service available. 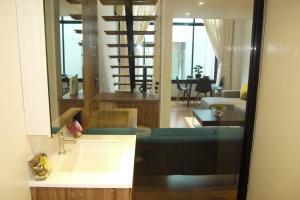 Guests choosing to dine in can do so at the restaurant on the first floor, which offers Thai specialities. 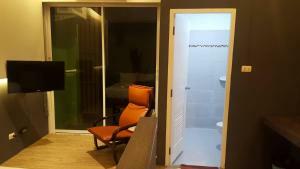 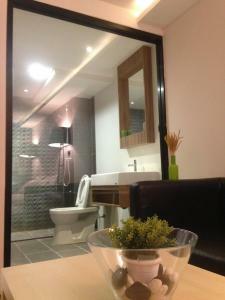 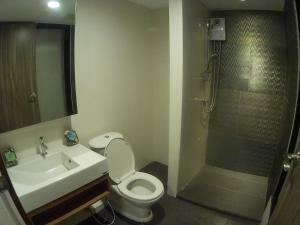 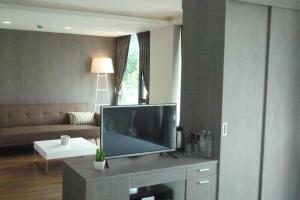 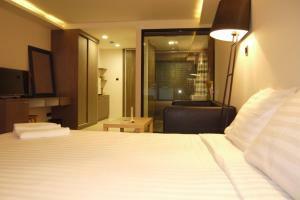 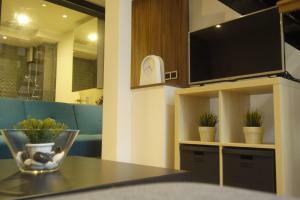 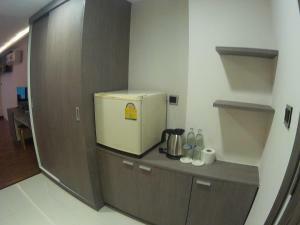 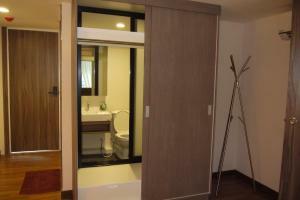 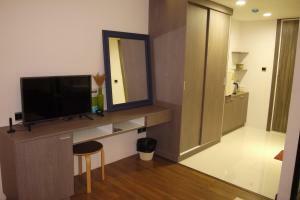 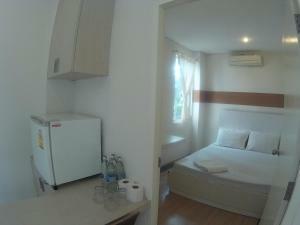 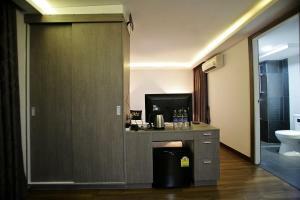 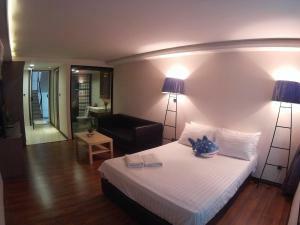 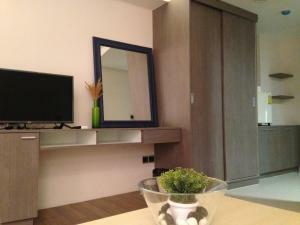 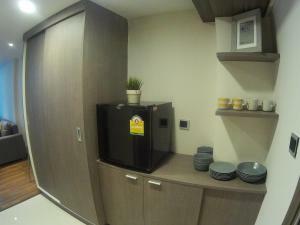 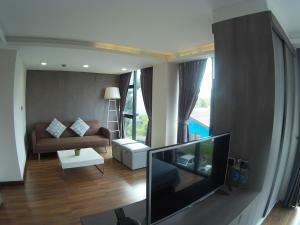 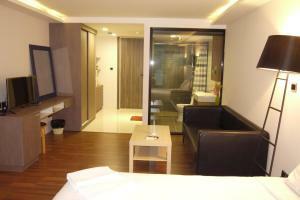 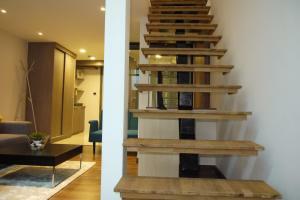 Fullrich Residence is a 30-minute drive from Suvarnabhumi International Airport. 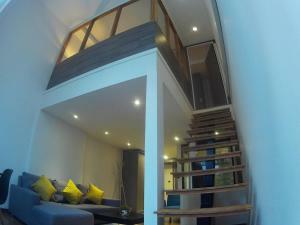 This studio has a balcony, cable TV and seating area. 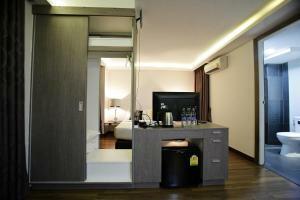 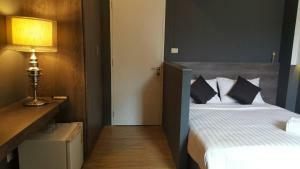 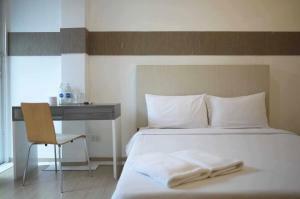 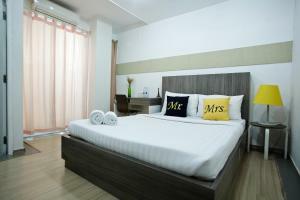 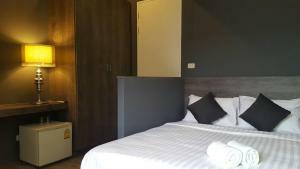 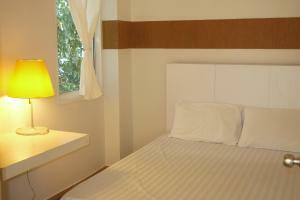 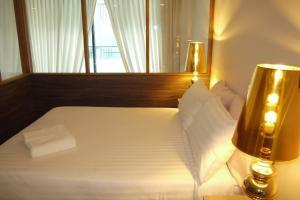 Rate: THB 650.00 ... THB 1990.00; select dates below to get current rates. 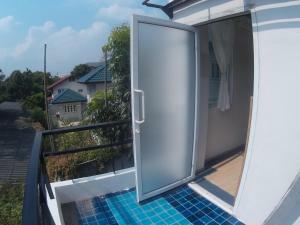 This quadruple room features a balcony, seating area and air conditioning. 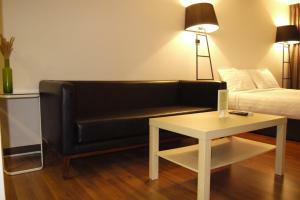 This studio has a seating area, electric kettle and sofa. 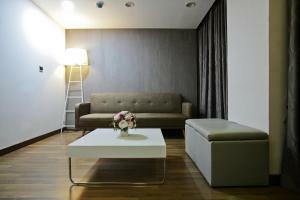 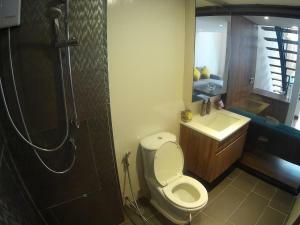 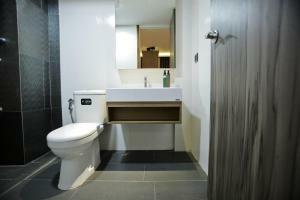 This suite has a electric kettle, seating area and sofa.